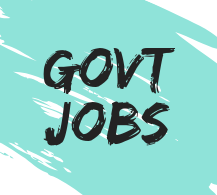 Uttar Pradesh Basic Education Board is all set to release the official notification for the recruitment on Assitant Teacher posts in the state on 05 Dec 2018 on its official website i.e upbasiceduboard.gov.in. Interested aspirants should visit the official website and download the official notification and read the important details such as important dates, details of posts, selection process, eligibility criteria, application fee etc before applying for the posts. A total of 69000 vacant posts will be filled through the recruitment process. 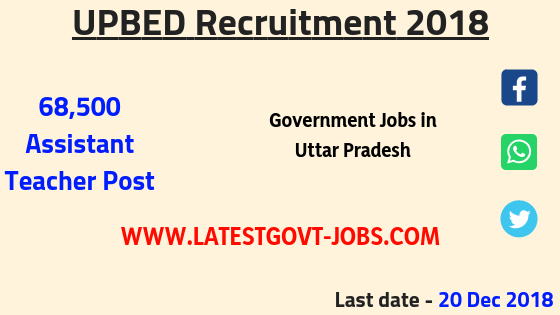 UPBEB will be conducted the exam for those candidates who are interested to become the Assistant Teacher in the Uttar Pradesh state. The online application will start on 06 Dec 2018 and end on 20 Dec 2018. UPBEB Exam will be held on 06 Jan 2019. Aspirants can apply online through prescribed format before the last date. Education → Candidates have Bachelor Degree with 2 yrs. B.Ed / D.El.Ed / B.T.C Exam Passed. Primary Level UPTET/ CTET Exam Passed.